blind men and elephant fish 맹인들과 코끼리 물고기: I want to be a marine biologist! I want to be a marine biologist! Doesn’t get the attention it deserves because many fish lovers don’t know that they are excluding it from possible discovery every time they google “marine biology.” The search results speak for themselves, google “marine biology” and you get over 21 million hits. Google “aquatic biology” and you don’t even get 2 million! 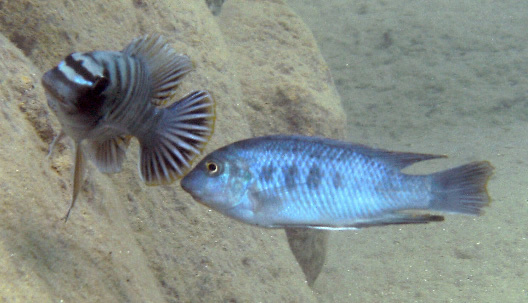 So everyone reading this blog post please, please, give us a hand so that the amazing fish living in Lake Malawi get the attention they deserve! You can’t care about what you don’t know and too many people don’t know about the amazing opportunities that aquatic biology offers to people interested in what they assume to be all “marine” biology! 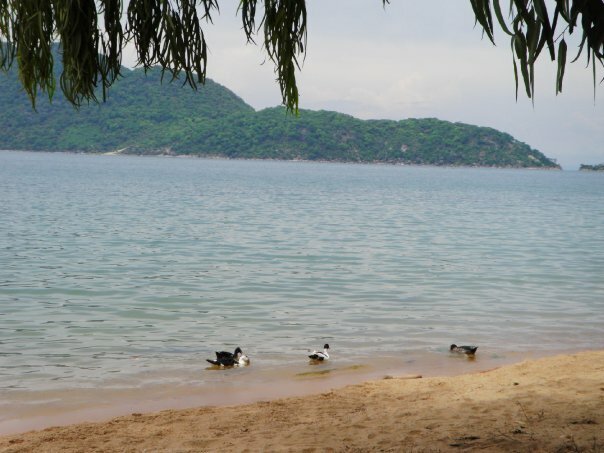 Even better come out to Kande and see for yourselves what Lake Malawi has to offer! Whether as a tourist, traveler, volunteer,or intern, everyone is welcome! News from the Beach! Nkhata Bay Edition!